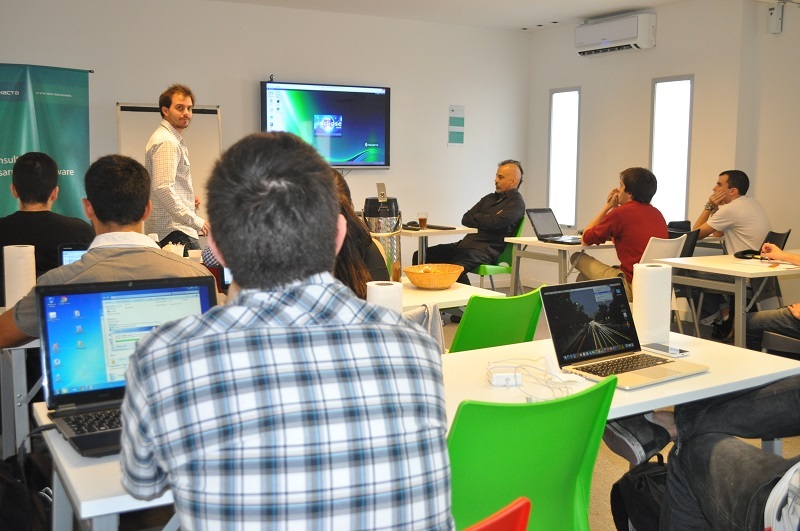 On the third edition of Hexacta Labs, the courses were implemented in all Argentinean offices. Hexacta Labs has come a long way since it was founded in 2012, having its big break in 2014, when, for the first time, we expanded our courses to all our offices in Argentina: Buenos Aires, Bahía Blanca, Paraná and La Plata. Our courses are free of charge and are aimed at 4th and 5th year university students studying Computer Science and Information Systems. Each office ran its own course according to what the Hexacta professionals thought best fitted today´s technology needs. La Plata’s office focused on AngularJS and it was conducted by Hexacta developer Nicolás Gallinal, who officially contributes to Google´s AngularJS project. The course was dictated in a day; it introduced the main concepts of AngularJS and some practical examples were shown using an application developed by the Hexacta Architecture Team. Hexacta is the residence of the AngularJS community in Buenos Aires, and is constantly working to be the regional leader in teaching this new technology. 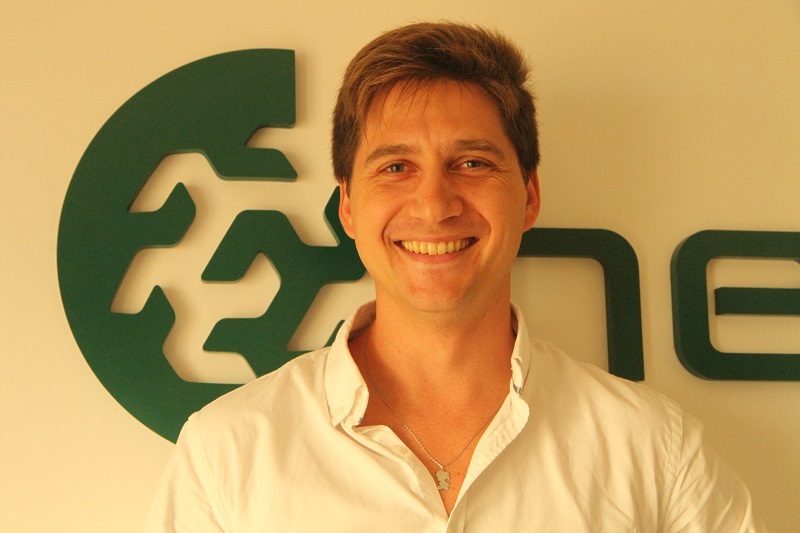 Lucas Acosta, professor of Software Quality at Universidad Autónoma de Entre Ríos, was in charge of the Hexacta Labs in Paraná. Java and Frameworks WEB were the main topics there. Object-oriented programming, Clean Code, Software Design Patterns and Java were dictated on the first week, while the rest of the program was more practical, giving the students a chance to incorporate the theoretical contents by applying them on real applications. Finally, our office in Bahía Blanca gave a three-week course on MVC .Net. This Hexacta Labs has the same format than in Paraná, but based on .NET instead of Java. In the last two weeks, the students worked on the development of a MCV application from scratch, where different requirements were needed. Students from Universidad Nacional del Sur participated in our course given by Francisco Sagasti. Hexacta Labs aims to contribute to the academic community by helping insert the students into the job market, giving them new tools and skills to develop and exploit. Dynamic practices, group activities and the analysis of concrete cases are practices that add value and contribute significantly to develop the students’ abilities. We will continue our efforts next year!